Metzitza: Who are we kidding? I’ve written about this topic here and here. Hungarian Poskim were prominent among those who considered Metzitza ּB’Peh as an integral part of the Mitzvah of Milah. For example, the Maharam Shick (Orach Chaim 152) in his responsa goes as far as claiming it’s a Halacha L’Moshe MiSinai! This statement had far-reaching ramifications. It would mean that no Metzitza B’Peh implies no fulfilment of the Mitzvah of Milah. This view is now common. The problem with this approach is that I don’t think anyone actually agrees with it, and here I include those who follow the Maharam Shick (who incidentally made this claim even though his teacher, the Chasam Sofer did not). What happens when there is a Bris performed by a Charedi Mohel who normally performs Metzitza for members of his kind, and that Bris is for say a non-frum (or “overly modernishe” orthodox) couple? I’ve been at such Brissen, and I’m sure many of you have as well. Guess what. There is no Metzitza B’Peh. Some estimate that 90% of Brissen in Israel amongst this group do not have Metzitza B’Peh even though the Bris is performed by a Charedi Mohel. If it is Halacha L’Moshe MiSinai, how can that be? Isn’t the Mohel transgressing the Torah prohibition of misleading the blind? Ergo, we just don’t accept the view that it’s Halacha L’Moshe MiSinai. I think it’s that simple. What is Halacha, however, is never to enter into Safek Pikuach Nefesh. That’s why they did Metzitza in the first place and that’s why it’s no longer necessary! I looked at the Maharam Schick. But I’m not sure if he categorically states that מציצה בפה is a הלממ”ס. He does infer from the גמרא that מציצה (not necessarily בפה) is a הלממ”ס, and he suggests that בפה may be הלממ”ס since it’s a very old tradition. It’s as if he is clearly avoiding making the strong claim explicitly and definitively, but leaned in that direction out of concern for an ancient tradition and fearing the breeches already made by the reformers. What does he mean by דורות של משה רבינו? Why the plural דורות? Why mention דור at all- just mention משה רבינו? Or סיני? It’s almost as if he’s hedging his bet, saying the practice goes all the way back to משה, but is not necessarily from סיני! Now, I wouldn’t try to elicit too much from the minutia of language used by a later אחרון, but his language is unique- I searched for the phrase “דורות של משה” and only came up with this תשובה. It is a common expression when there are questiones about the source of a certain halacha and it is impossible to prove that it is even a hint in Tora sh’bichtav. כי הנשים נצטוו להדליק נר שבת בהר סיני. (חיבור על מגילת “שיר השירים” מתקופת הגאונים (“קובץ על יד”, מקיצי נרדמים תשלו), כרך יח עמ’ 145. “The original responsum was written to Maharatz Chayes. Maharatz Chayes responded to Chasam Sofer’s claims regarding the Biblical weight of the prohibition against leaving the dead unburied, insisting that these claims were simply not true. 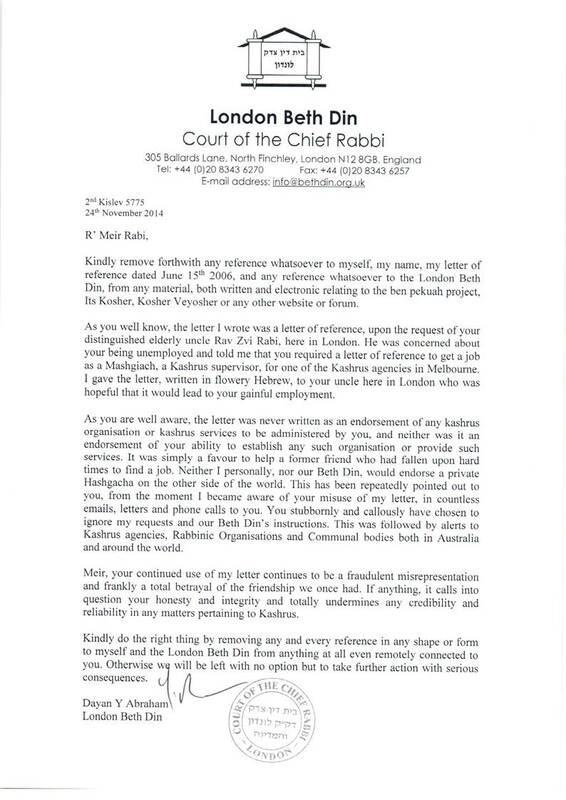 And Chasam Sofer replied that, technically speaking, Maharatz Chayes was absolutely correct, but in light of the fact that nowadays many people are not concerned about rulings that are “only” rabbinic, one should elevate their status and claim that they are min ha-Torah. (I had long been aware that this was Chasam’s approach in general, but I never previously knew that he stated it specifically with regard to this issue”.